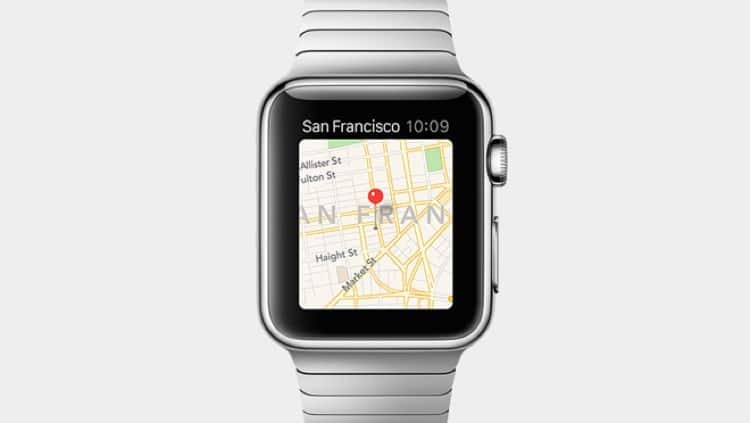 You are here: Home / News / Will Apple Watch 2 Be Launched in March? 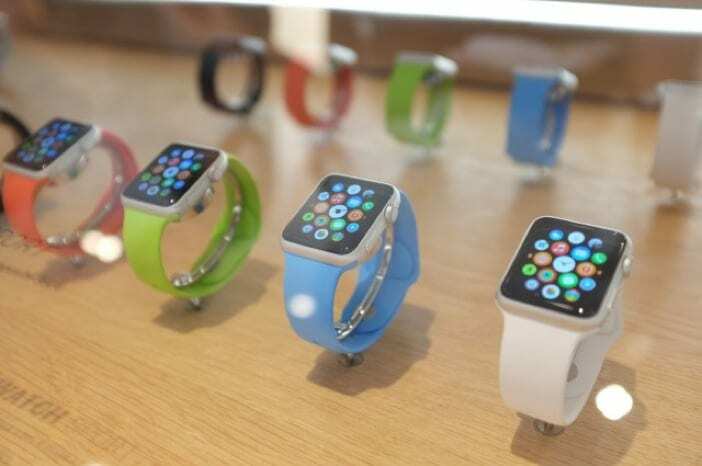 Will Apple Watch 2 Be Launched in March? There has been a lot of speculation and rumours surfacing online recently about the highly-anticipated second generation Apple Watch, which just might be unveiled in March alongside updates to other Apple products like the MacBook lineup. The current-generation Apple Watch launched in April 2015 but took many months to roll out internationally. In our book, this makes it unlikely that Apple Watch 2 will launch in just a couple of months from now and less than a year since the first version. What seems more likely is a series of new colour bands, and more design partnerships with well-known fashion houses, much like the Apple and Hermes one. We might even see official “smart bands” which could boost Apple Watch’s battery life and add extra features using the special connector found inside one of the strap attachment points. In March we might see more special edition Apple Watch designs. 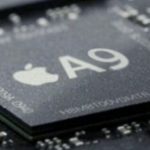 Despite the fact we believe Apple Watch 2 is extremely unlikely to launch in March, we do expect a couple of significant announcements at a special keynote event in March: a new iPhone 5 “special edition” (which is said to be a 4-inch iPhone with curved metal sides, NFC and TouchID) as well as new Macs. Hopefully this will include a major update to the MacBook Pro (thinner, faster, lighter!) since the current models are starting to look a little dated. For now, let’s assume there will be no Apple Watch 2 in March but rather sometime later this year. 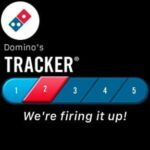 So what great new features and hardware improvements can we expect? 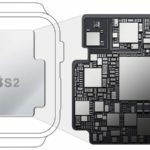 It’s a certainty that new hardware will be used in Apple Watch 2, including a new “S2” chip powering everything. 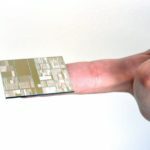 Little is known just how much more powerful the new chip will be, but it should reduce app loading times and will certainly be more energy-efficient. Hopefully that will translate into improvements in better battery life and also provide an all-round smoother experience. A more powerful CPU and graphics chip combination will also mean more striking visuals (such as the use of 3D) in more apps. 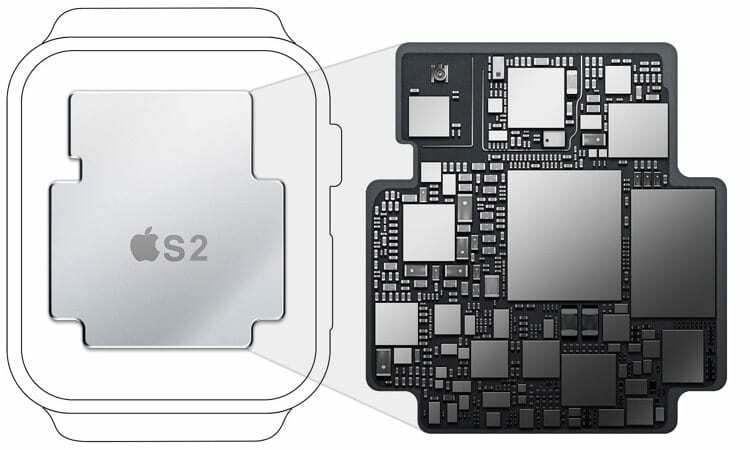 The S1 chip, found in all variants of today’s Apple Watch, uses a 28 nanometre (nm) fabrication process. In the simplest terms, it means the size of the smallest components and circuits can’t be any smaller than 28 nm. 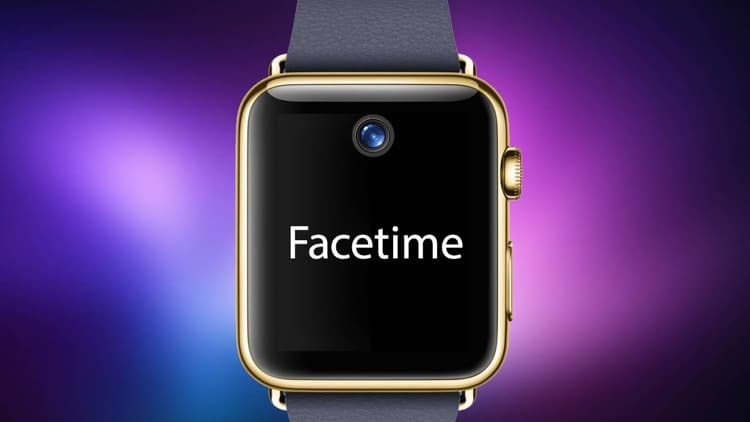 From a technical standpoint, Apple should be able to add a FaceTime camera to Apple Watch 2, either embedded into the screen or located slightly above it. That would make FaceTime video calls using Apple Watch a real possibility, although admittedly a significant drain on the battery. Hopefully such a camera won’t stand out too much and ruin the rather sleek yet understated aesthetics of Apple Watch, but should blend almost invisibly into the front face as it does on Apple’s laptops and iMacs. Will Apple use revamped metals and case materials for Apple Watch 2? 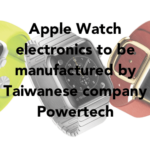 Current models use a special stainless steel alloy in the case of Apple Watch, and a very durable 7000 series aluminium for Apple Watch Sport (let’s ignore Apple Watch Edition for the moment). Apple already uses sapphire for the Apple Watch screen (not in the Sport model, which is a kind of ion-infused glass like Gorilla Glass), and that isn’t expect to change in Apple Watch 2. It’s possible that an even harder glass might be used, although the current is already fairly hard to damage. Anything that makes Apple Watch 2 more durable and harder to scratch would be a welcome change, but most people are likely to agree that Apple Watch is already a fairly durable device and doesn’t require major changes in this department. 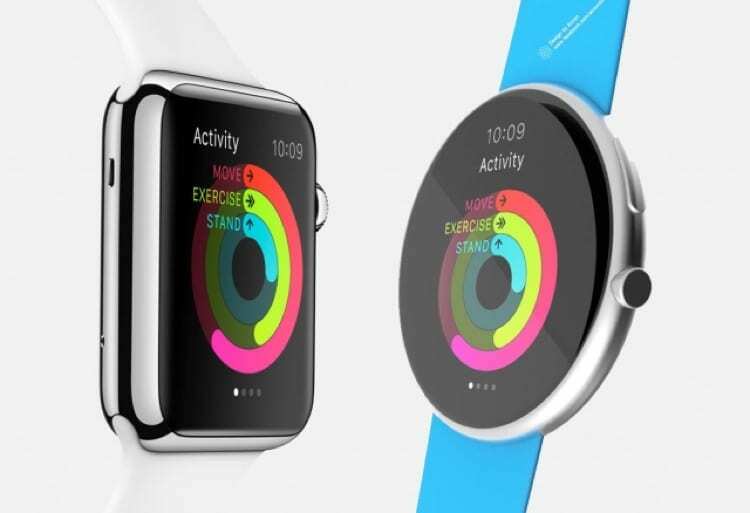 Would a round Apple Watch appeal? Regardless of new case materials, the jury is still out on whether the exterior of Apple Watch will see major design changes in terms of the basic shape and button layout. Apple does tweak its hardware occasionally though, between complete redesigns, so there’s a chance of seeing some minor changes the next time around. 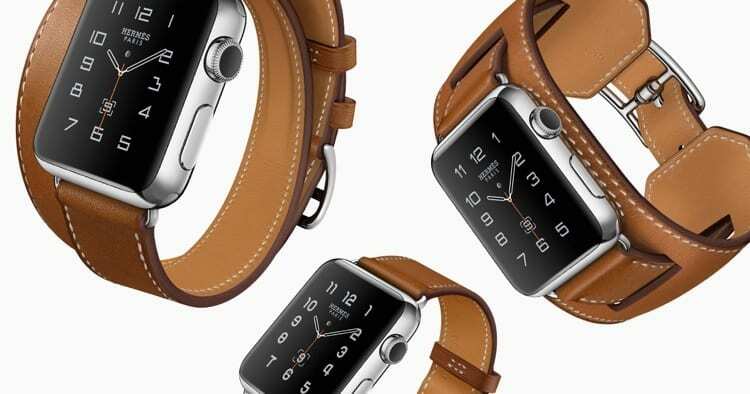 Apple was criticised by some people for the rectangular design of Apple Watch. 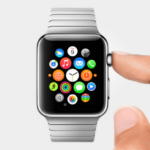 A circular model (much like the Moto 360) would appease those people who think it’s a more natural design for a watch, but at this point in the product’s lifecycle such a major change would prove too hard for developers to swallow, as well as introducing complexities in watchOS to support multiple screen dimensions (over and above the two rectangular sizes that exist today). As such, we’re pretty confident in saying that Apple Watch 2 will look almost identical to the current generation model. One of the features that many people would like to see in Apple Watch 2 is built-in GPS, meaning the watch won’t have to rely on a connected iPhone for location-based apps such as those that track your position. It’s certainly a feature that we’d really like to see on Apple Watch 2. On the other hand, the majority of people wearing an Apple Watch have their iPhone with them most of the time, so the users who would benefit are almost certainly in the minority. 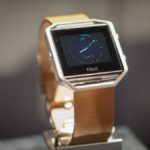 Some of the earlier smartwatches from Samsung and others have also come with built-in cellular radio capabilities, so the devices can connect to the Internet without using a phone. While that would be great for out-and-about connectivity such as when going running or just when you’ve left your iPhone at home, it’s also highly unlikely to feature in Apple Watch 2 simply due to the impact on battery life. For the time being, an iPhone seems like it will remain an essential companion device for Apple Watch, limiting the potential customers to iPhone owners only. The latest OS version available for Apple Watch is watchOS 2, which has some major improvements over watchOS 1 – such as native apps, for a start. Apple is no doubt working on watchOS 3 in time for the new hardware and there will of course by dozens of cool new features, in addition to APIs that developers can use to add functionality to their own apps. It’s not yet known what features are planned for watchOS 3, but we’ll probably get a glimpse at the Worldwide Developer Conference (WWDC) which is normally held in early June. 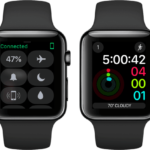 watchOS 3 is expected to address many of the shortcomings of watchOS 2, and could provide new ways of interacting with apps, besides more intuitive ways to manipulate the home screen app icons. Even with the larger screen on the 42 mm Apple Watch, navigating the installed apps is something of a chore, so we’d definitely like to see improvements in that area. Perhaps the ability to view apps in a simple list or swipe between them as full-screen “glances” would be useful. It’s always hard to speculate about what new features an as-yet-unannoucned product will have. Rumours about Apple Watch 2 seem to crop up every week now, as the possibility of an updated model within the next few months is generating feverish interest. Whether Apple Watch 2 really will see the light of day in March is a complete unknown to all but Apple insiders, but it’s almost guaranteed to be launched later in 2016 – and we can’t wait!! !